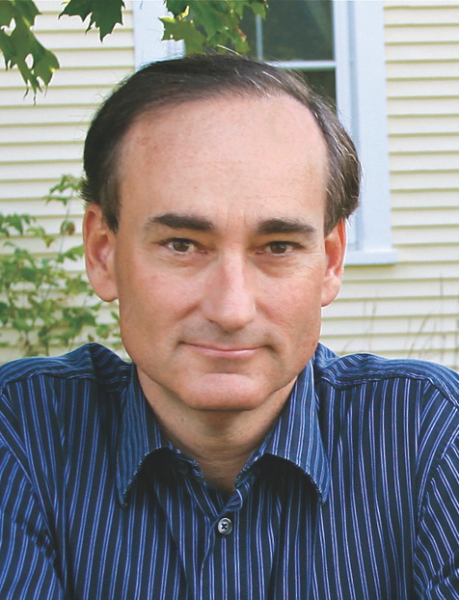 The Doylestown Bookshop is proud to present the #1 NY Times bestselling author Chris Bohjalian in celebration of the paperback release of his latest book, The Flight Attendant, on Wednesday, January 9th at 7:00 PM. 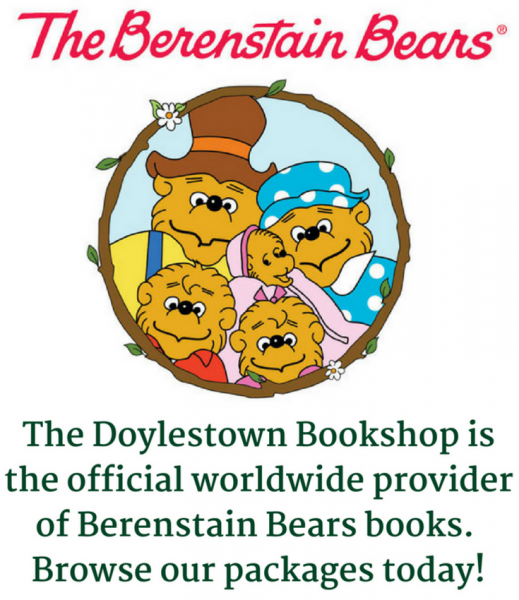 Chris will be speaking, signing books, taking photos, and meeting fans. 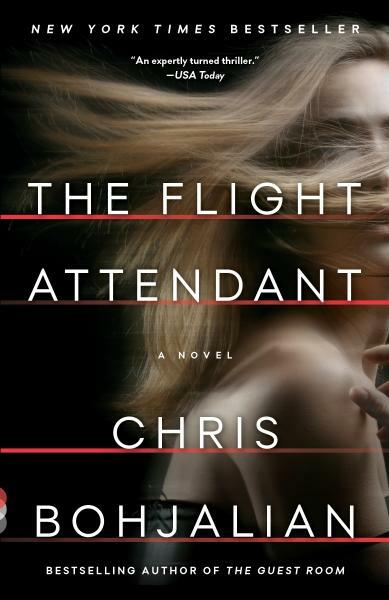 Each ticket comes with a paperback copy of THE FLIGHT ATTENDANT.